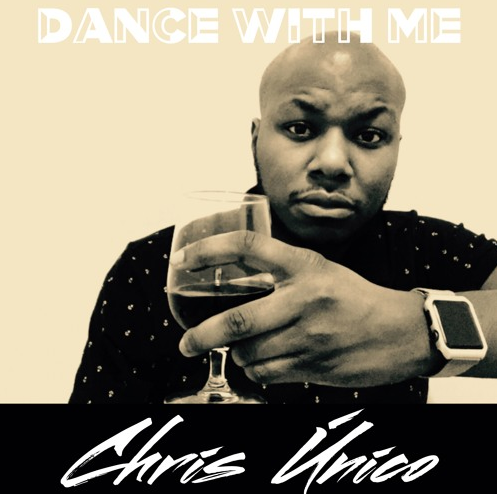 Home / Chris Único - "Dance With Me" / Chris Único - "Dance With Me"
Chris Único - "Dance With Me"
I'm Chris Único, a brand new independent artist. I was born and raised in Baltimore, Maryland. I grew up very passionate about music and I'm respectfully a fan of most genres. Earlier this year, I began learning how to produce my own beats and writing my own music. Currently I have 2 singles out on all major streaming platforms. My first single, "Dance With Me" has been a favorite by family members, friends, and coworkers. 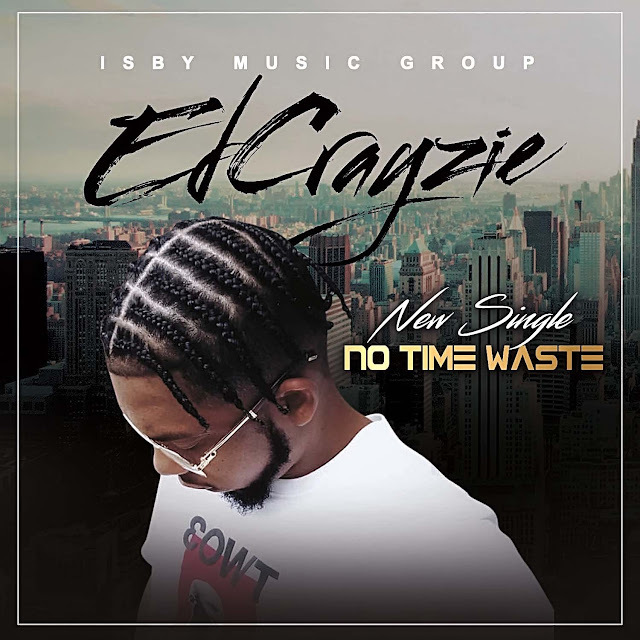 It's an upbeat and catchy tune that will have you dancing, and I believe that most people will find the lyrics relatable. as well. My 2nd single, "Divided" has a hip-hop flow with a melodic emotion that expresses frustration of racial divide and systemic corruption. I'm confident that my creative talent will only get better and better with time and that I'll be discovered by a record label fitting my vocal style. My passion and my goal is to be a successful recording artist and performing live in front of a crowd.